1964 Man From Uncle Car by Classic Reproductions. This is a "curbside" version of the original 1/25th scale kit. 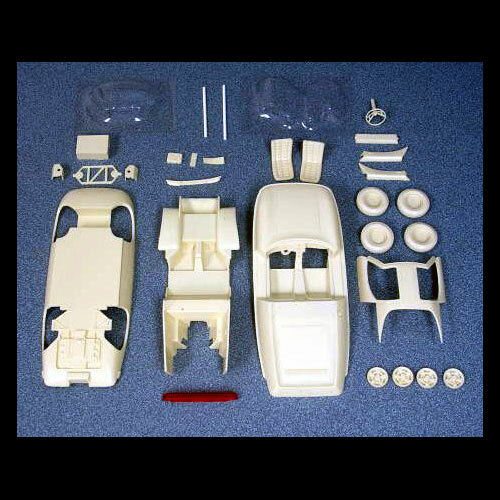 It contains 32 pieces, including the resin body and parts, vacuformed clear windows, transparent red taillight, and detailed instructions. Optional "spy gadgets" are included in the kit.